April 9, 2014, in the National library of Kazakhstan will be organized presentation of books about Asfendiyar Kenzhin, Torebek Osmanov and AzimbayLekerov. The book “Asfendiyar Kenzhin. Collection of documents and materials” is about the representative of first generation of Kazakh intelligentsia, who in the pre-revolutionary period made a great contribution to the education of the Kazakh people. In the first years of the Soviet power he has put a lot of efforts into making the Kazakh Autonomous Soviet Socialist Republic. A.Kenzhin (1887-1938), like many of his colleagues, had to go through the numerous verifications, which ran for many years in order to determine the degree of involvement of “Alash” movement, organized by Political party. The collection is presented in documents from Archive of the President of Kazakhstan. It also includes articles of A. Kenzhin, interview with him, memories of his grandson Chingiz Dzhangildin and photos from the family archives. The publication “Torebek Osmanov – the first banker” (1893-1937) is about life and political activity of Torebek Osmanov, who made a significant contribution to the formation of the Kazakh banking and financial industry in 20-30s of 20th century. He is one of the organizers of the industrial, agricultural and State Banks of Kazakhstan. 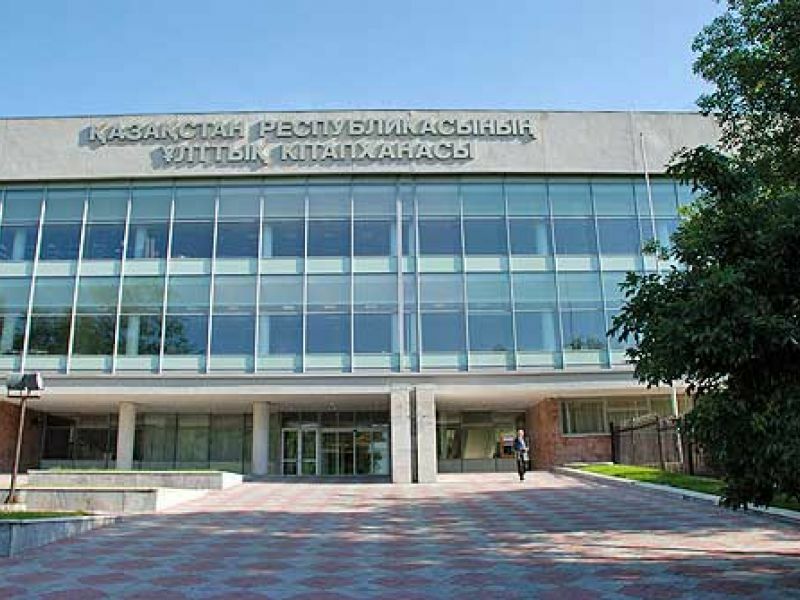 The institution for training of bank employees in Kazakhstan was established by his initiative. He was the editor who covered the cooperative movement. The documents from public archives of the State and memoirs of descendant of T.Osmanov had been used in the preparation of publication. Life and activities of Azimbay Lekerov (1901-1938) was described in the study of his daughter Isadora Lekerova. She tried to restore a list of published works of her father, so this is how the book “The first economist and Professor Azimbay Lekerov” emerged. A. Lekerov studied at the Institute of Red Professors, worked as one of the leaders of the State planning and then as the director of the Kazakh Research Institute of Marxism-Leninism. He had a wide range of research interests, focusing attention on economic issues. He was the organizer of “Five letters”, where all authors appealed to the leadership of Kazakh Regional Committee CPSU (b) with the call to take an action to save the population of Kazakhstan from starvation. The book contains the memoirs of Widow Khalida Lekerova, born in 1915, who described the life and environment of her spouse very colorfully and detailed. “Great terror” put an end to the activities of the heroes mentioned in this publishing. For many years the memory of them was eliminated by official ideology.